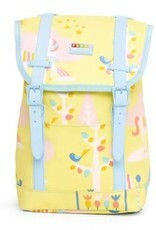 What do you get when you combine top loading functionality with satchel-style chic? 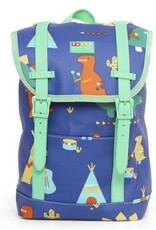 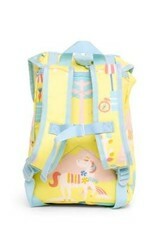 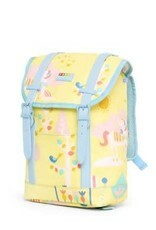 Our stunning new Buckle Up Backpack, that’s what! 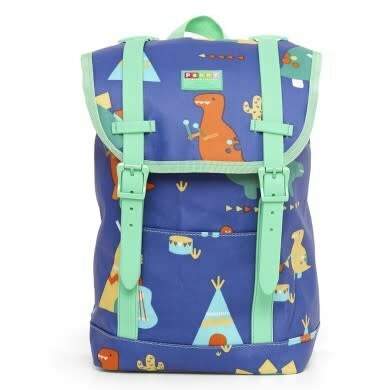 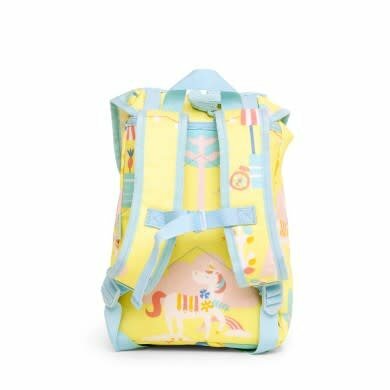 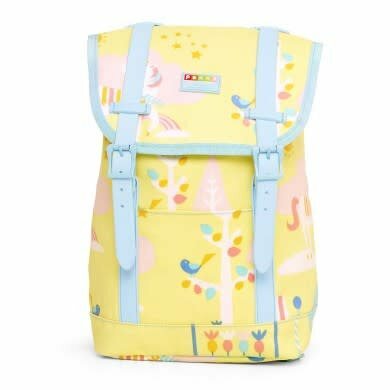 The Buckle Up Backpack is a great option for busy little people who need a convenient place to store their essentials and goodies while they learn, laugh and play. 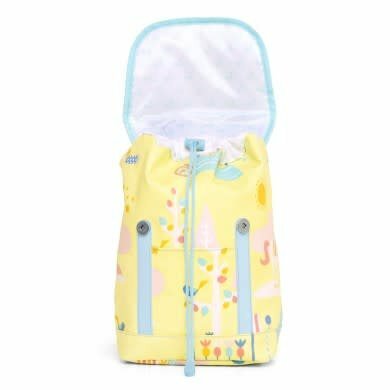 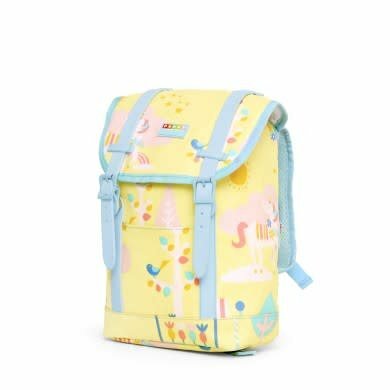 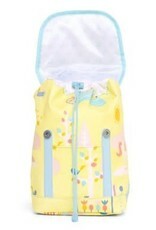 The top-opening main compartment allows children to easily put in and take out their belongings, with a handy drawstring and elegant magnetic front closure buckles to keep the contents of the bag well-contained and protected from the outside elements.